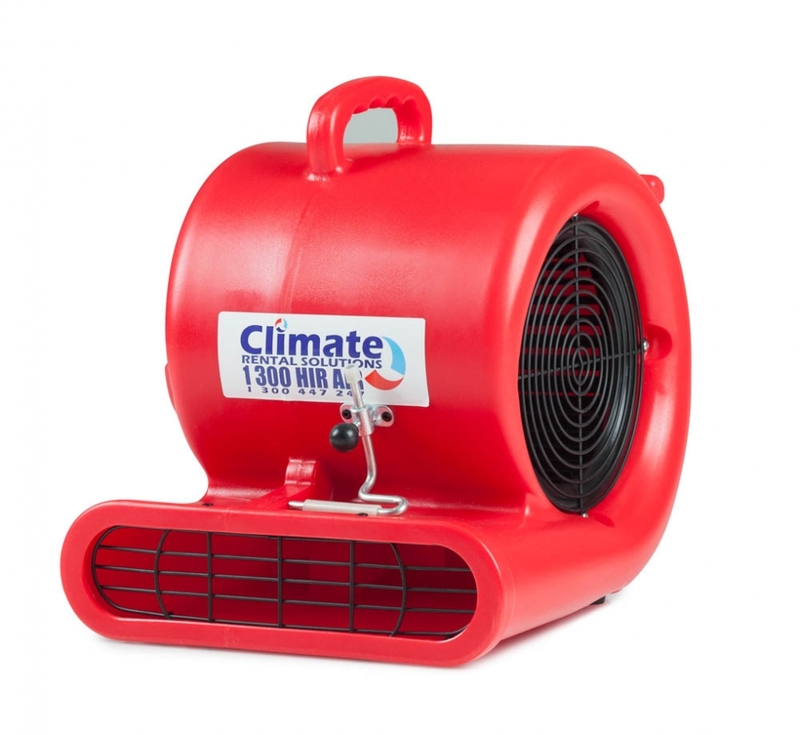 Dry your wet floors, carpet or even the ceiling with the AM103 carpet blower from Climate Rentals. Dry your wet floors, carpet or even the ceiling with the AM103 carpet blower from Climate Rentals. This model has a low amp draw and has a strong and durable casing. Multiple units can be stacked on top of one another and each unit is fitted with a carpet clamp.